It’s plain and simple: knitting for others is an act of love. We spend time picking out (or obsessing over) the perfect pattern, get achy hands marathon knitting, and squint in the wee hours of the night trying to finish up those last few rows in hopes to wrap our loved ones in the fibers we adore. It would be easy to run to the mall and buy a hat but we want to know, my sweet son’s head is warm tonight because I made him a hat with great yarn that will last a lifetime. 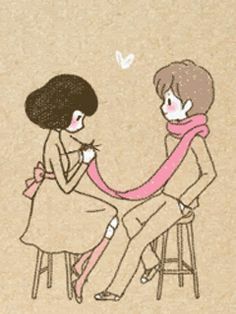 Love is why we keep knitting. We love our yarn, our needles, our bags & pouches, our colorways, our yarn-y friends, and our finished projects! A baby blanket to keep Molly’s tootsies warm, a shawl for a best friend to wear on her wedding day, fingerless mitts for a toddler to wear outside to explore, a sweater to keep the chill off a puppy or kitty’s back, a black & yellow scarf for my daughter to wear to college, a pair of socks to keep dad’s feet warm in his boots. All of those projects, and many more, will be cherished, made into keepsakes, or worn every day, all day. They will be photographed and shared for many years! Each picture will be bursting with joy so, with this love-filled day approaching, remember why we do what we do. Whether you love or hate Valentine’s Day, we can all agree on the reason we knit…because we love it! And that makes us feel like red hearts, pink flowers, fluffy white teddy bears, and enough dark chocolate to feed an army! FLASH CHALLENGE: Find Your Heart! Listed below are all the colorways with love, heart, valentine, chocolate, or kiss anywhere/anyway in them – EXCLUDING ONE! Your task is to find the one we omitted and comment on this blog post or our Facebook post with the missing dyer and colorway. The random number generator will pick one of the correct answers on Friday, February 13th and 1 PM Eastern and they will receive a VERY special delivery from ESK! 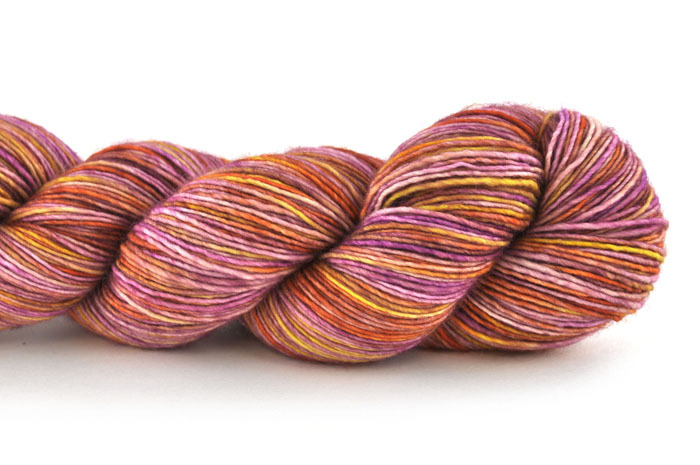 Remember, all we want here is dyer and colorway – leave the bases out on this one! You could say Centennial Olympic Park is the heartbeat of Atlanta! Host of the 1996 Summer Olympics, Centennial Olympic Park has become the home to many popular Atlanta attractions and developments! 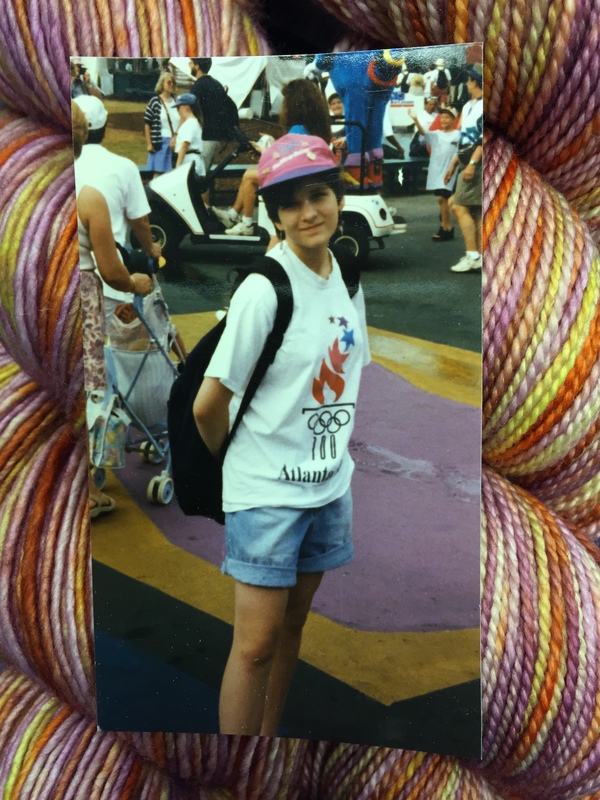 I was 13 when the Summer Olympics were held in Atlanta. The thing that stands out most in my mind is having a really fun day with my Dad! We saw a women’s basketball game where USA beat Japan 108 to 93. Actually, both the men’s and women’s basketball teams won the gold medal! Before the basketball game, my Dad and I spent some time in Centennial Park with families from all over the world! They had a mural for all the kids to paint together. I, of course, chose purple to paint with! Over a decade later, I still think of this great day with my Dad whenever I pass Centennial Park! Centennial, in all its bright lights glory, will be available in the following bases: TML, Pashmina, Tosh DK, Tosh Vintage, and Tosh Sock.